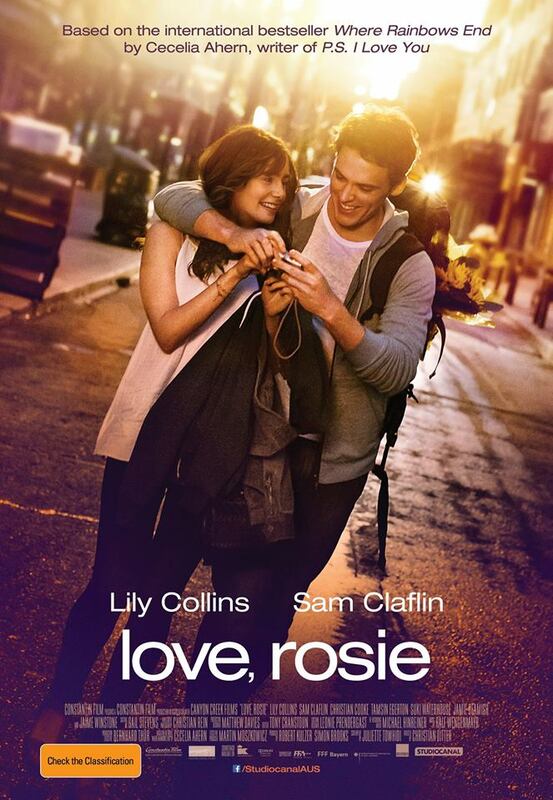 Rosie (Lily Collins) and Alex (Sam Claflin) have always been best friends, so the thought that they might be in love with each other seems extremely weird. But every once in a while both have to think about it – only never at the same time. And every time either of them find themselves in love with the other, life just seems to have something completely different in mind for them. But despite all the very different developments in their lives, they keep coming back to each other. Love, Rosie is exactly what you’d expect from a Cecilia Ahern-based RomCom. That is to say, prepare for romance, sweetness and tears and if you don’t think too hard about it, you’ll leave the cinema completely satisfied. When Vlad (Luke Evans) was a child he was enslaved by the Turks, despite being a prince, to ensure his father’s allegiance. He was raised to be a soldier and became such a good one that people nicknamed him The Impaler and he is finally allowed to return home. But when the Turks call for slave soldiers again, Vlad cannot consent – which means war. 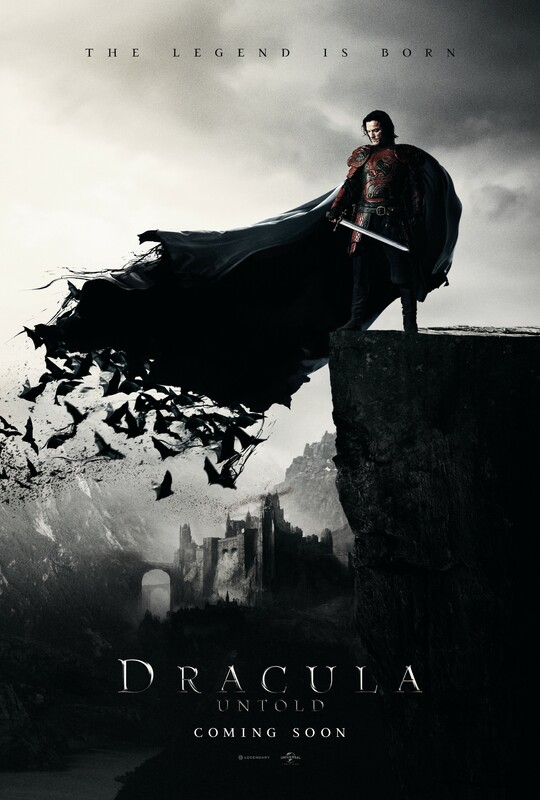 To be able to defend his family and his country better, Vlad makes a deal with a monster (Charles Dance) in a cave: for three days he will have the strength and abilities of a vampire while still alive. If he can resist the temptation to drink human blood in that time, he’ll even return to being human. But will three days be enough to defet the Turks? I know going in that Dracula Untold was going to be the kind of film where I’d need vodka, so I wisely packed it. Rarely have I been so glad about my foresight because I needed every damn drop of it. 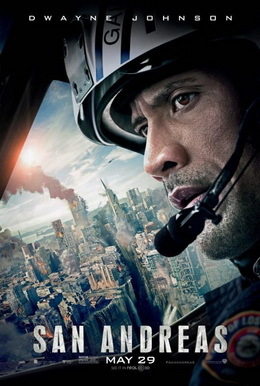 In short, the film was really, really bad. Niamh (Missy Keating) lives with her family in a house in which weird tstuff is happening – things are moving that shouldn’t move at all. And then one night, the house attacks the family. It is destroyed in the process and Niamh is the only one to survive. But the troubles seem to be following her even to her new foster family. Ugh, Dark Touch was fantastic but one of those films where you really feel that you need a drink after you’ve seen it. It’s painful and really, really good.